The weather is warmer (hopefully for good!) and the dispositions are sunnier, making spring parties all about mixing and mingling. 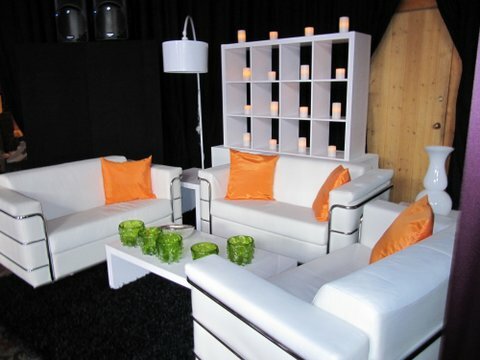 One of our favorite elements to add to an event to facilitate this communal vibe are furniture groupings. 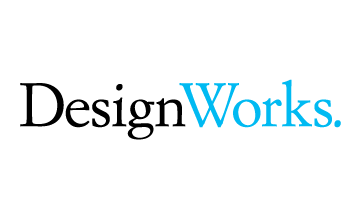 They provide a perfect space for conversation without forcing people to stand around cocktail tables and offer a great opportunity to bring an extra “wow” factor to the coordinated theme of your event. Furniture groupings are versatile and customizable with throw pillows, floral accents, and coffee/side table choices, but we typically recommend at least one sofa/chaise and two chairs/loveseats paired with two side tables and a coffee table in the middle. 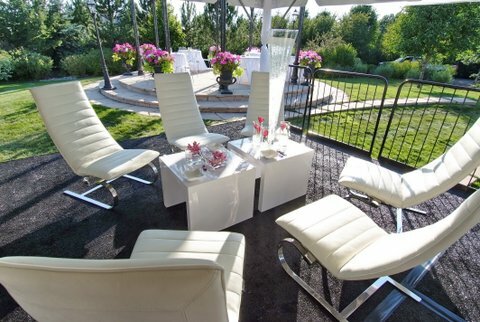 In the spring and into the summer our white furniture is usually the most popular as it adds to the brightness of any space, works well outside, and is essentially a blank slate for the rest of the colors you’re featuring in your shindig. Still not sure what we mean? 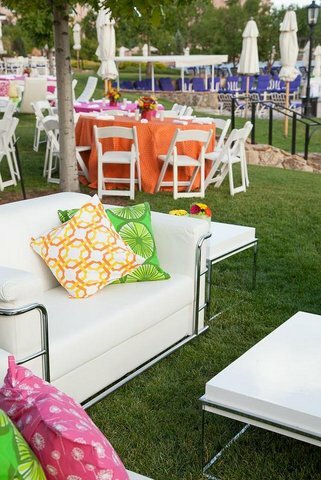 Take a look below at some bright and close furniture groupings that could encourage conversation and camaraderie at your next event.